52" square wall hanging or lap quilt. 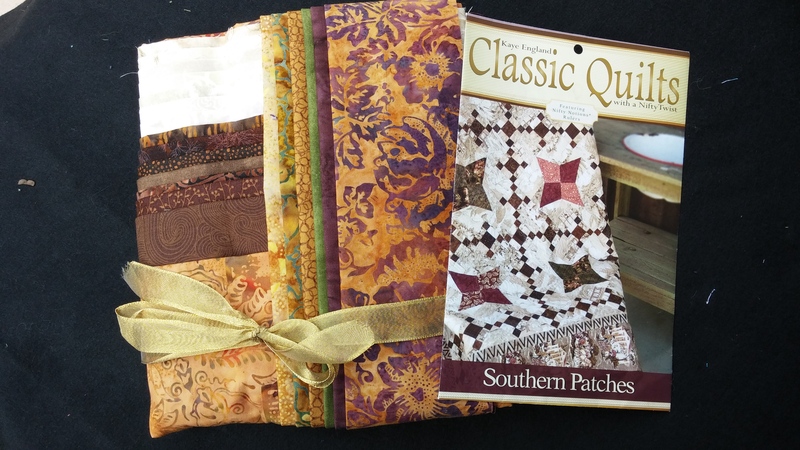 Kit includes 21 different fabrics and pattern. Or purchase pattern only.